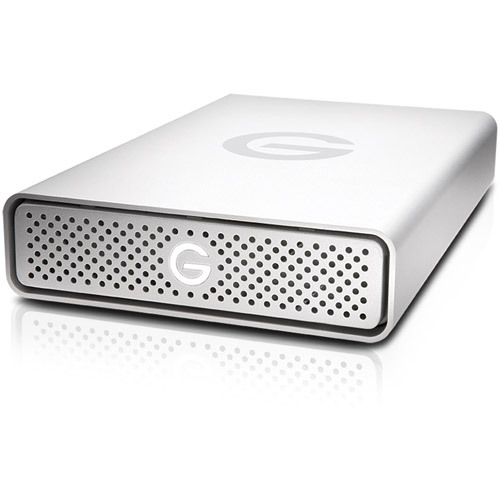 G-DRIVE USB delivers high performance storage in a compact, yet stylish package. 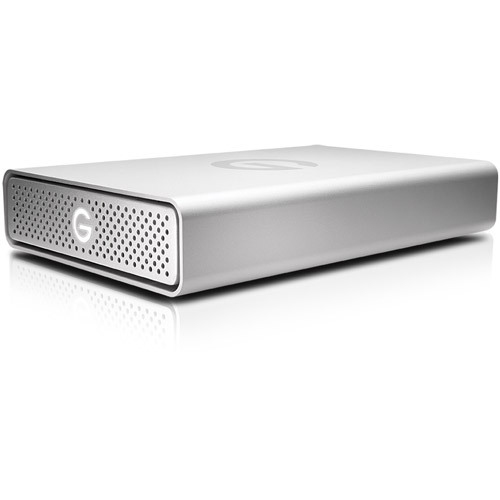 Encased in an all-aluminum enclosure and featuring a remarkably fast USB 3.0 interface that meets the needs of the creative professional, this 7200RPM drive is perfect for storage-intensive multimedia files. 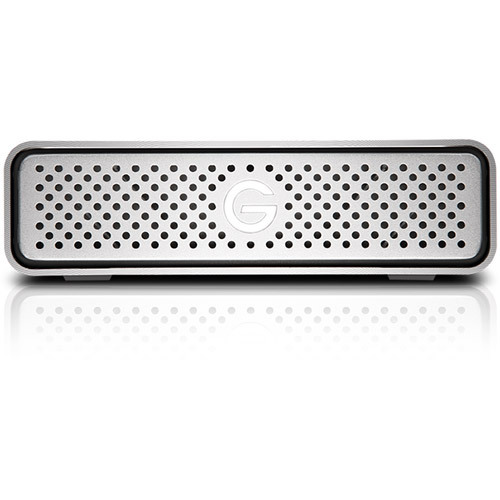 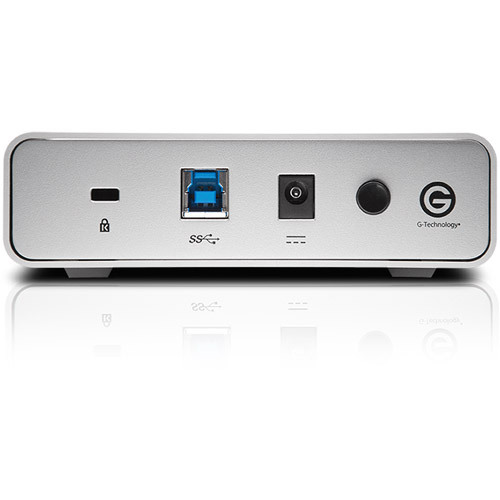 G-DRIVE USB is Mac OS®-compatible and TimeMachine®-ready.